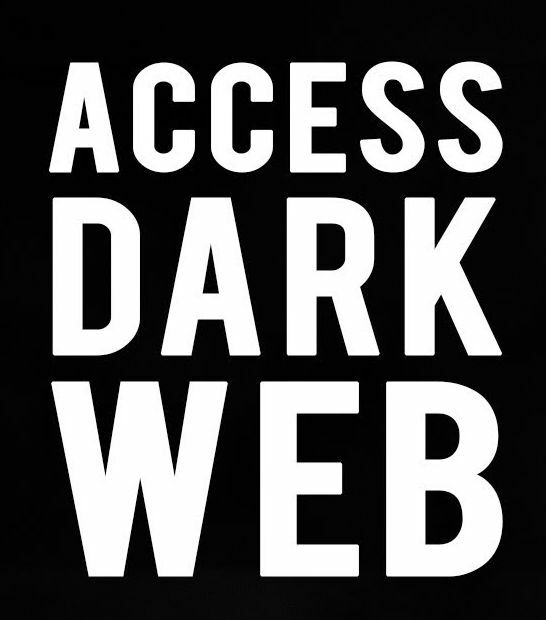 Dark Web is a term for all of the content on the Internet that is not indexed by search engines like google and bing. These include information that are behind strong encryption mechanisms and hence .onion websites are not directly accessible on public internet. All dark web websites has .onion Top Level Domain and to access a .onion address, you’ll need to access it through the Tor Browser. It’s a modified version of Firefox that’s configured to connect to sites through the Tor network. 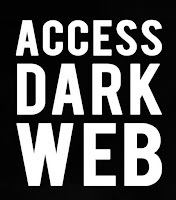 Know what is the Darkweb and why its famous?? Fire.onion lets you browse the web anonymously by routing all traffic over a series of randomly-selected proxy servers using a technique called onion routing. Anonymously encrypt all traffic! Works with all applications! Easy to use software! Now You can freely visit ALL SITES in any part of the world. 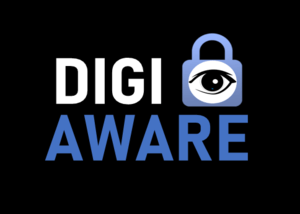 Securely encrypt your internet connection and protect your online identity! *This post is for educational purposes only and in any form does not recommend accessing the Darkweb. I just want to give a quick advise to any one out there that is having difficulty in findng in their home after husbands dealth to contact Dr.Agbazara because he is the only one that is capable to help you secure peace and properties against late husbands family or anyone with his spiritual powers within time limit of few days Like he did for me. You can contact Dr.Agbazara by email on ( agbazara@gmail.com ) OR Call/WHATSAPP: +2348104102662. And see wonders for your self.